The advantages of living tiny are many. Lower bills, the ability to travel, and lead an eco-friendly lifestyle that is hip and fulfilling. But what about money? Remote jobs allow you to live the lifestyle you desire. Fortunately, the tiny house lifestyle is well suited to remote jobs. In fact, remote jobs are one of the fastest growing segments of employment. CNBC reports that 4 million employees in the United States work remotely. In Australia, over fifty percent of the workforce works remotely for at least half of the week. Many employers encourage or promote remote positions. Video messaging, conference calls and group projects completed in Google Docs are all ways to be connected with the home office. All of which can be done in your home office or even via your smartphone. You may want to start your own business. Indeed, the largest online job market lists thousands of freelance and remote jobs all over the world. Other popular job boards for people who want to work from home are, FlexJobs and Pangian , which bills itself as the fastest growing remote community. Job boards and bidding sites such as Upwork, Fiverr and Guru promote freelance work opportunities to an international clientele. Sitting in my home office, I have worked for persons in seven different countries. 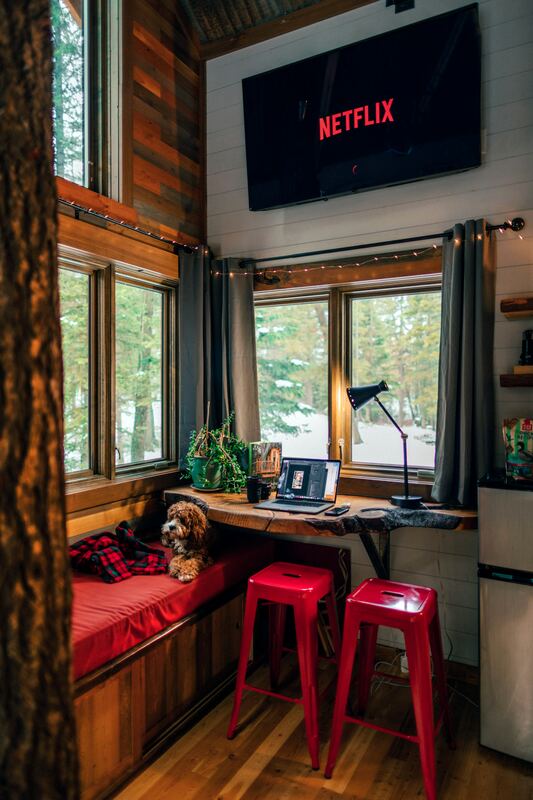 Carving out space to work in a tiny home can be hard. But having a dedicated space can help you be more organized and productive. This may be a small nook with space for your laptop and a whiteboard. Or you may choose to use the loft bedroom as a home office area. One of the latest work trends is working out of your briefcase. If you are having flashbacks to salespersons with papers all over the front seat put them aside. Today’s briefcase is more of a laptop backpack. Working from a briefcase is an excellent way to work on the go. Take your briefcase (or backpack) to the neighborhood coffee shop or the local library. 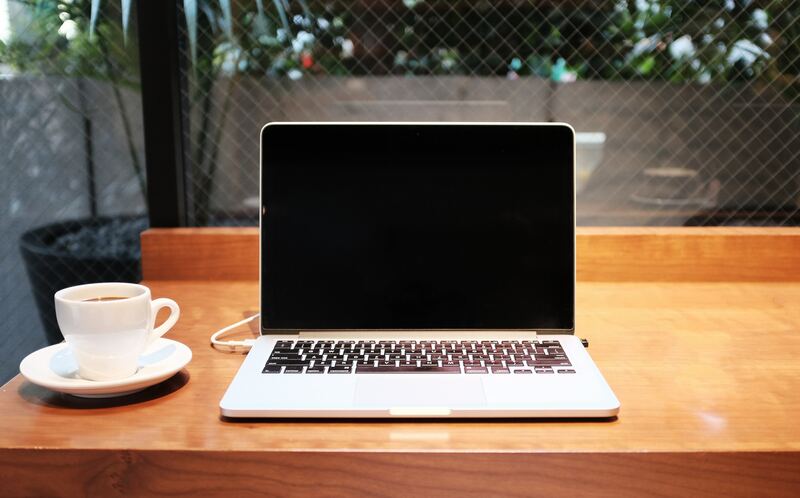 You may be asking yourself who are remote workers and what do freelance workers have in common? Good question. People who work from home need to have a number of personality traits. Organization – keeping on task and well organized will keep your projects flowing. Tech jobs are always at the top of the list of best-paying jobs and best jobs for the future. 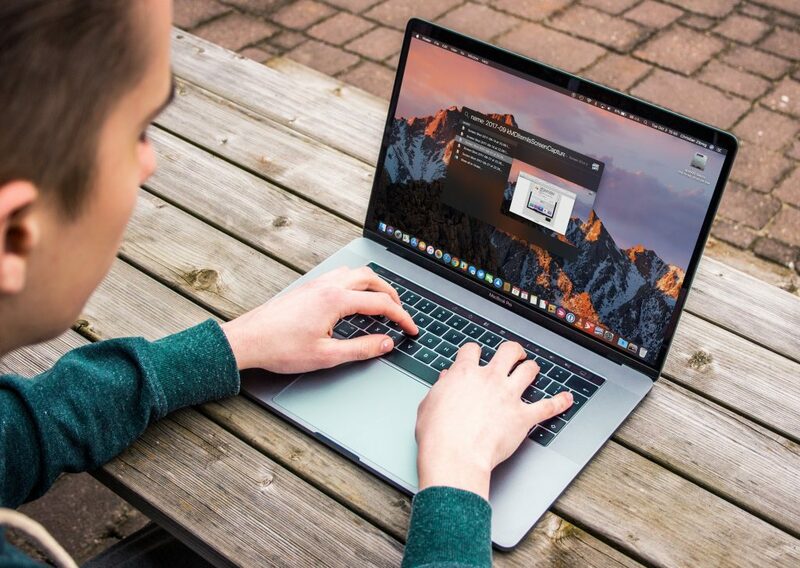 Tech work is a great avenue for remote work. All you need is your computer and away you go. Programming and coding are both high demand opportunities. Data analysis and report writing help companies identify areas they need to improve. Who doesn’t have a website? Websites are ways to communicate who we are or what we sell. Many people want a website but few people possess the skills to build a dynamic platform. Freelance writer by its very nature is king of the remote jobs. Even journalists working for large newspapers are often working remotely. Freelance writing is a very broad category and may include writing blogs, proofreading papers or doing research for companies. In addition, many freelance writers earn extra money with their own affiliate linked blog. Affiliate programs give you a commission when you refer to their services or products. The biggest one is Amazon Affiliates. Grant writing is a very specific skill that helps non-profits get money. An accomplished grant writer often makes a six-figure salary. Are you good with computers and very creative? Persons who want to effectively market their products often hire graphic design experts to produce catchy landing pages, logos and make info-graphics to represent their content. If you are a CPA or skilled financial adviser you can easily run your business remotely. Accounting services provide business plans, tax preparation, and money management services. Social media managers post and respond to comments on business social media sites such as Facebook and Twitter for companies. They help to market the product and communicate with customers. Transcription is another very broad category with a lot of niches. Medical transcription is taking notes or recordings from a doctors office and typing them up so that they can be entered into a computer or submitted to insurance companies. Transcriptionists who speak another language are in great demand. I have a friend who transcribes and translates Spanish conversations for law enforcement agencies. Many people like to travel and see the world. However, leaving your home and pets can be difficult. That is why so many travelers hire a life in house sitter. As a house sitter, you may travel around the world too, making stops to make money by caring for someone’s property while they are away. Looking to make some money with a tiny house? Become a land host and earn rental income! By hosting one of Big Tiny’s Houses you can earn income.